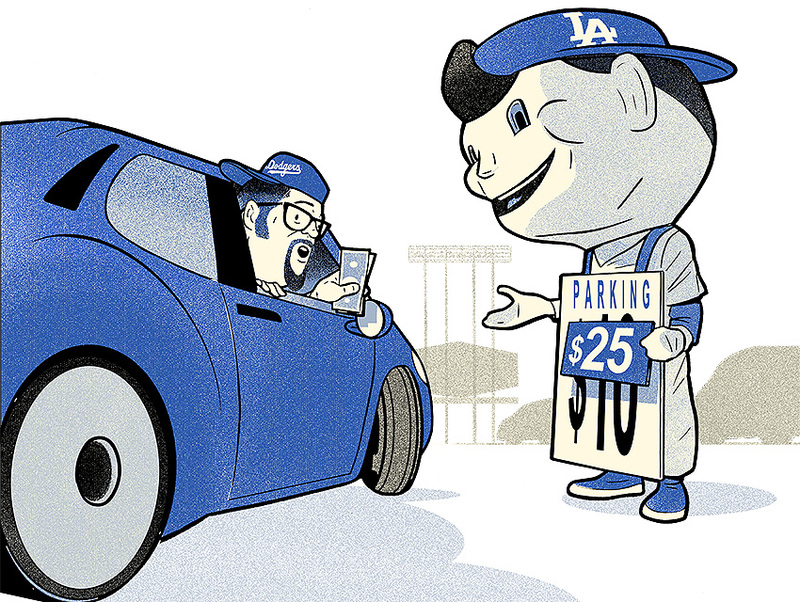 Ask Chris: I Recently Paid $20 to Park at Dodger Stadium. Is That the Most Expensive Parking in L.A.? Considering that a cheap seat on game day is only $14, it does seem like a lot, but there are plenty of other parking spots that will have you wishing you had gone Metro. Four hours beneath the Central Library costs $35, a lost ticket at the downtown Whole Foods will set you back $50, and USC fans can pay up to $100 near the Coliseum. A ticket for parking right on the field would probably be cheaper.